Lots of us may be guilty of it, but a recent US report suggests that checking work emails late at night or during the weekend could be bad for the health of workers – and their loved ones. Our Health & Safety Director, Mark Littlejohns, looks at what the findings mean in practice. The report warns that competing demands on a person’s professional and home life – like checking work emails out-of-hours – can trigger feelings of anxiety. 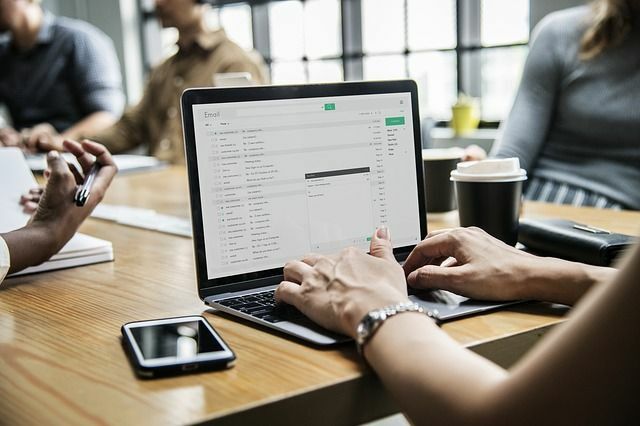 And, it adds, employees don’t actually need to check work emails to experience these harmful effects – the mere expectation that they should be checking them in the evening or during the weekend is enough to create increased strain for them, and their partners.